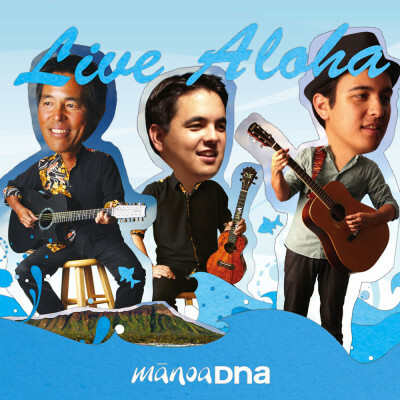 Gordon Biersch | ManoaDNA.com | Order Your Copy of Live Aloha! Another crazy week for MānoaDNA, as we had gigs & activities to keep us busy! I especially want to remind everyone that there is only ONE WEEK left before our toy drive! 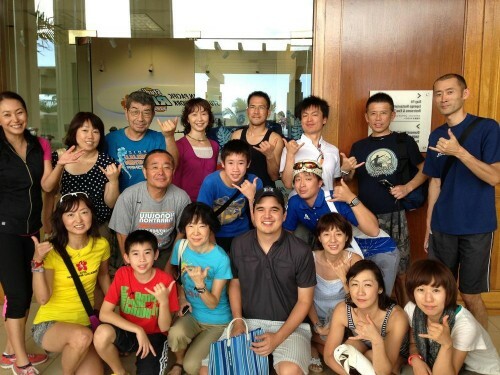 Hopefully, youʻve already made plans to be at Gordon Biersch next Friday!